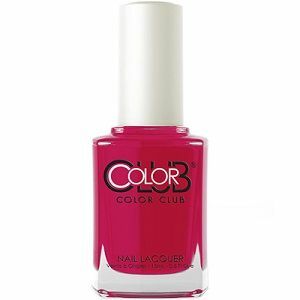 Color Club Nail Polish, Single & Ready To Mingle, 1196, .50 fl. oz. Bright, deep rosy pink creme nail color with subtle fuchsia undertones.